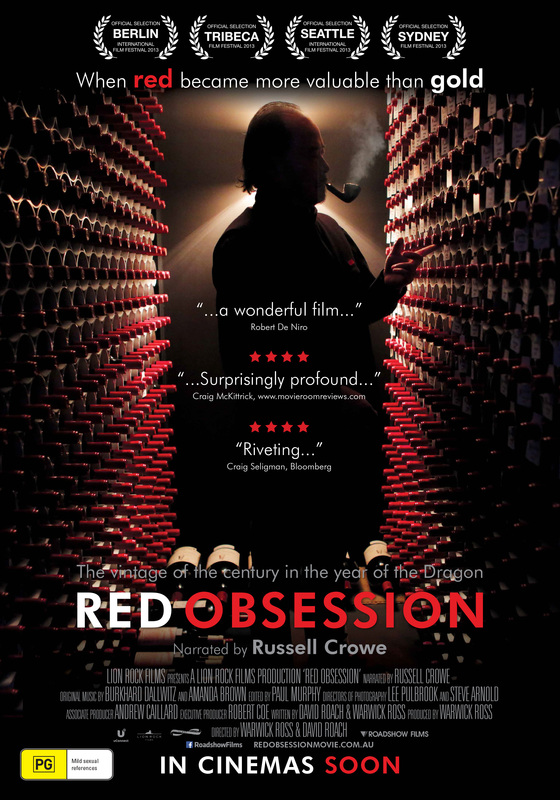 As much an examination of contemporary Chinese character, ambition and taste as it is of the Chateaux and wines of Bordeaux, Red Obsession, from writer-directors David Roach and Warwick Ross, is a globe-trotting, hugely informative and thoroughly entertaining documentary that has been intricately crafted with as much care as the thousands of wines we see onscreen. Sparely and authoritatively narrated by Russell Crowe (whose un-plummy, earthy voice is itself full of rich terroir, making him not an obvious but ultimately a perfect choice), the film examines, with appropriate measure, the region of Bordeaux and its history, its relation to business and finance, and the surprising tale of China’s recent infatuation with it and the wine that flows from its perfect soil. There’s a suspenseful hook, too: could it be that a “perfect vintage” has occurred in Bordeaux two years in a row? 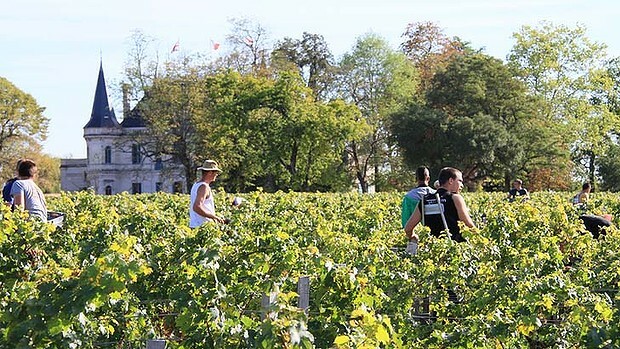 And what would that mean for the international wine market and Bordeaux itself? The telling is brisk and breezy and incredibly clear, spinning the tale with no judgement but obvious love for the reason everyone’s here: the wine itself. Uncommonly beautifully and artfully shot for the cinema experience by Steve Arnold and Lee Pulbrook, and featuring gorgeous original music by Burkhard von Dallwitz, Red Obsession is a feast for the senses as much as the mind. And I challenge you not to go buy at least an affordable bottle of Bordeaux the moment you leave the movie house. Highly recommended, and very much worth seeing on the big screen.